The M-LOK Paraclip Sling Mount is a steel clip-in sling mount for M-LOK compatible systems. 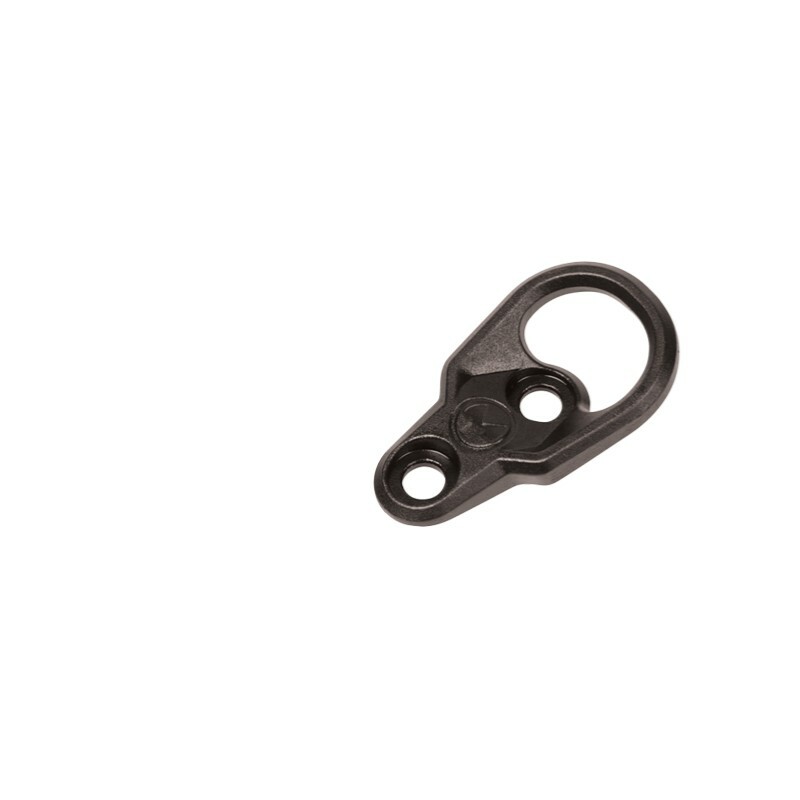 It is constructed of high-grade, precision cast steel and has an extremely durable Melonite finish. 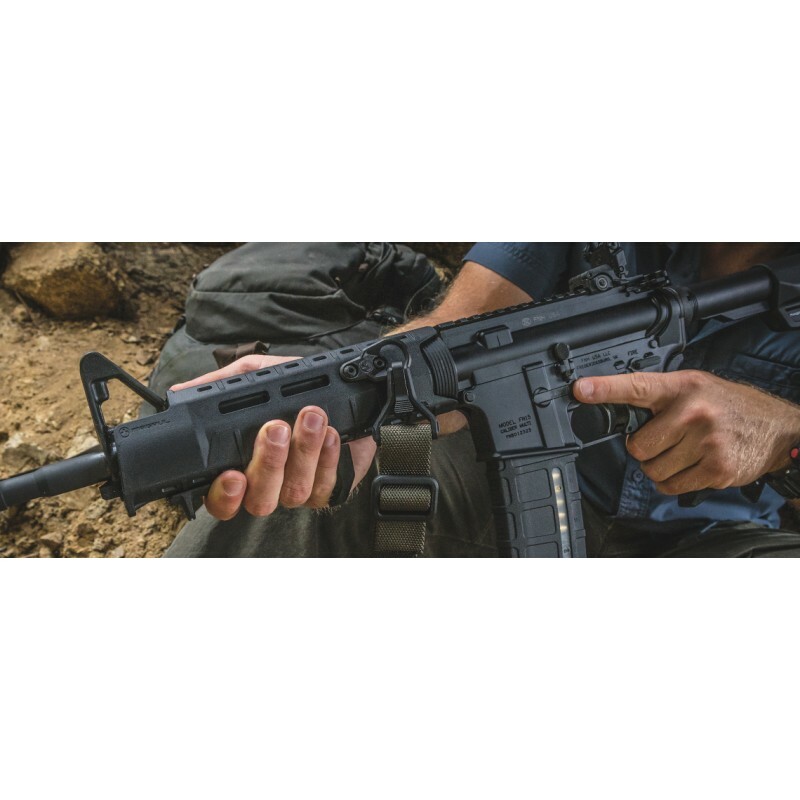 With a low-profile and snag-free design it fits a wide range of clips, including the Magpul Paraclip.